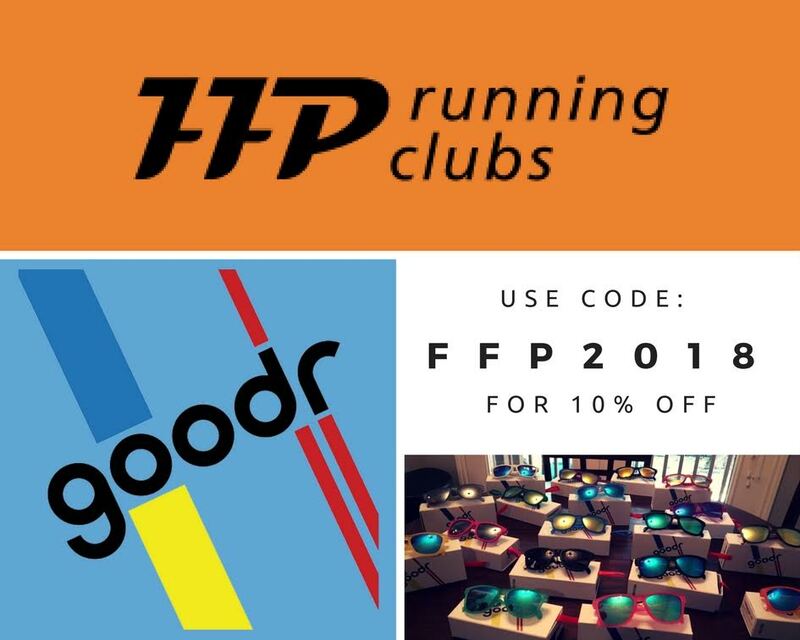 How Do I Start My Own Affiliate FFP Running Club? I. Find a perfect host venue. This is ideally a large pub that is well known in the community that can comfortably accommodate your projected number of weekly participants. II. Determine a safe run route. 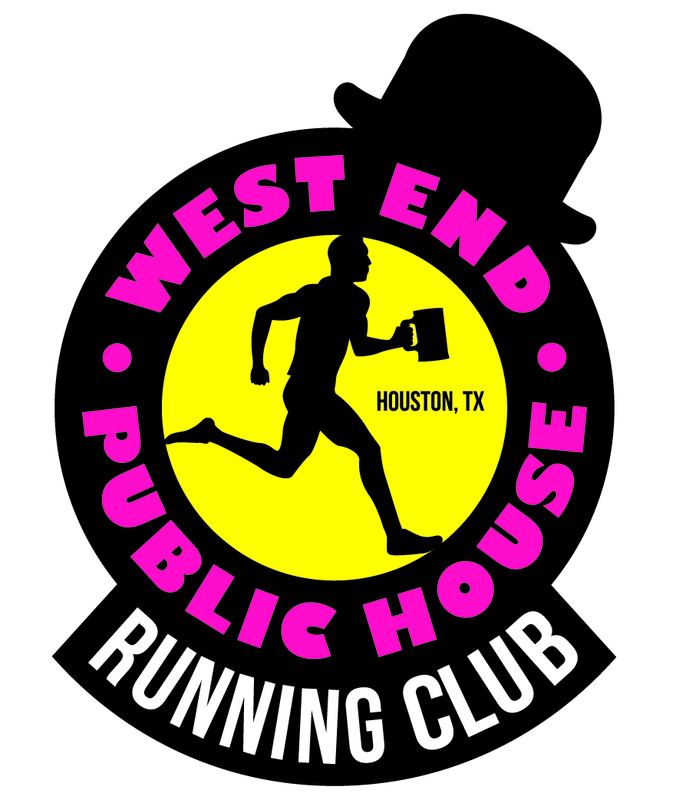 The run route should start and end at the pub and be approximately 5k in length. A safe run route that avoids high traffic areas and busy street crossings is of the utmost importance. III. Identify people to run the club. One person who will be the club organizer and first acting club President along with a small team of volunteers who will work to handle all weekly activities before the first club Officers are elected. Complete the following form and submit it to us! Excited to announce our new partnership with Goodr! In 2018 we will unveil a special pair of FFP Running Clubs Sunglasses! Until then, here's a special discount code to purchase any pair of their awesome running sunglasses online! #FFP2018 #Goodr.